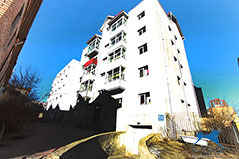 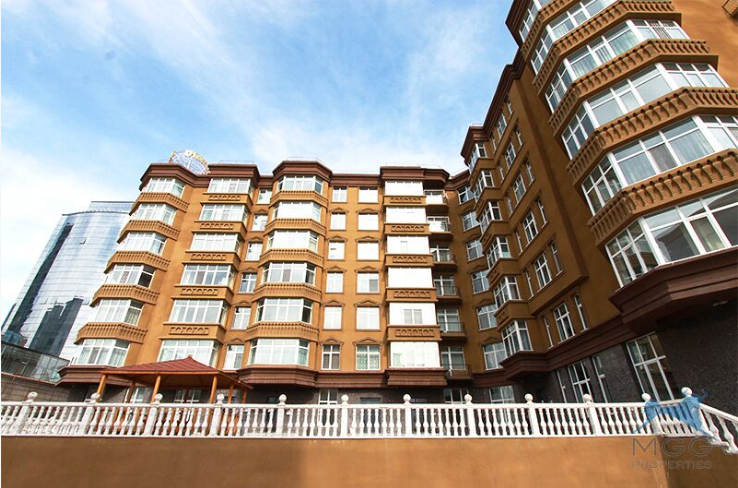 Looking for an apartment that is located away from Smoke and more fresh air? 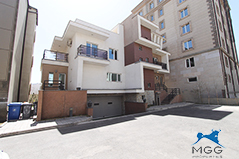 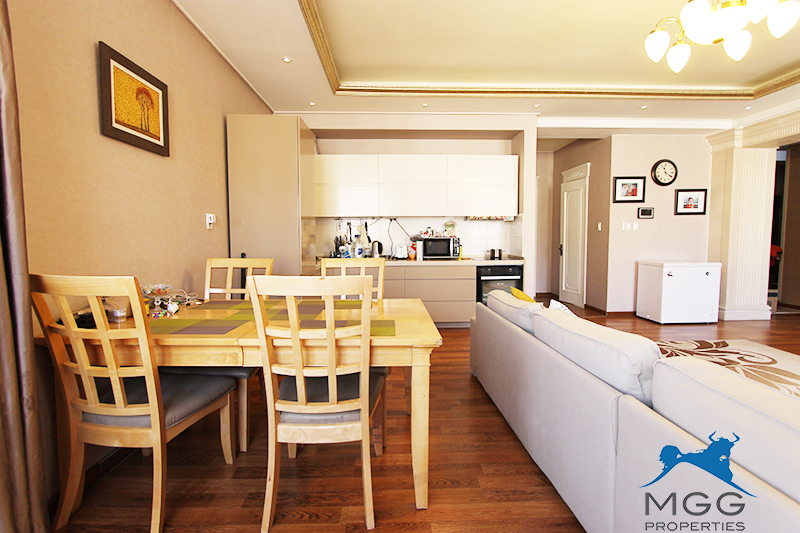 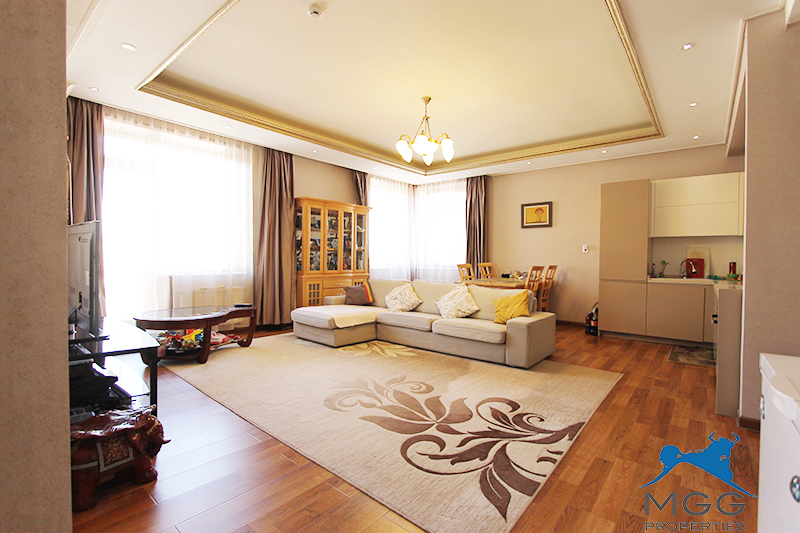 We are recommending you fully furnished cozy 3 bedroom apartment at Gerelt Town in Zaisan. 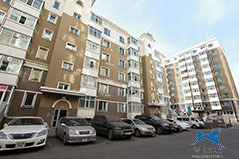 Its located north side of Zaisan Green Villa, and close to the aminities such as ROC caffeine bar, KFC, Pizza Hut, SOS Medica etc. 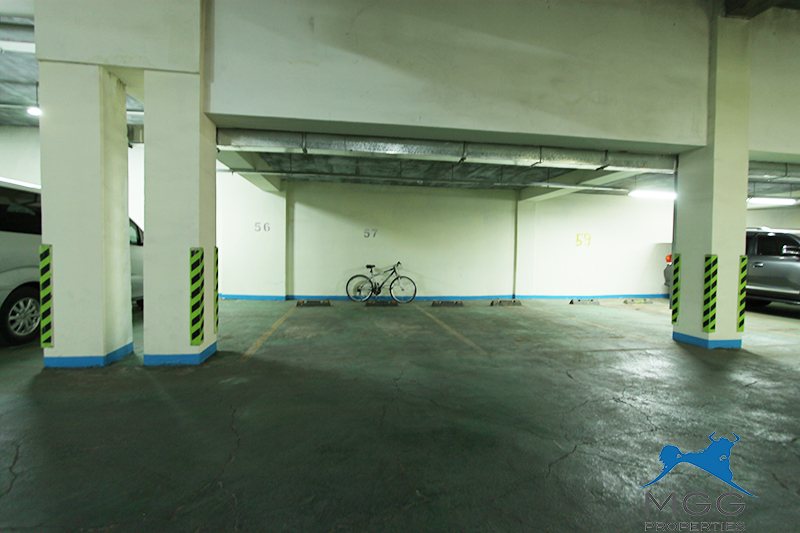 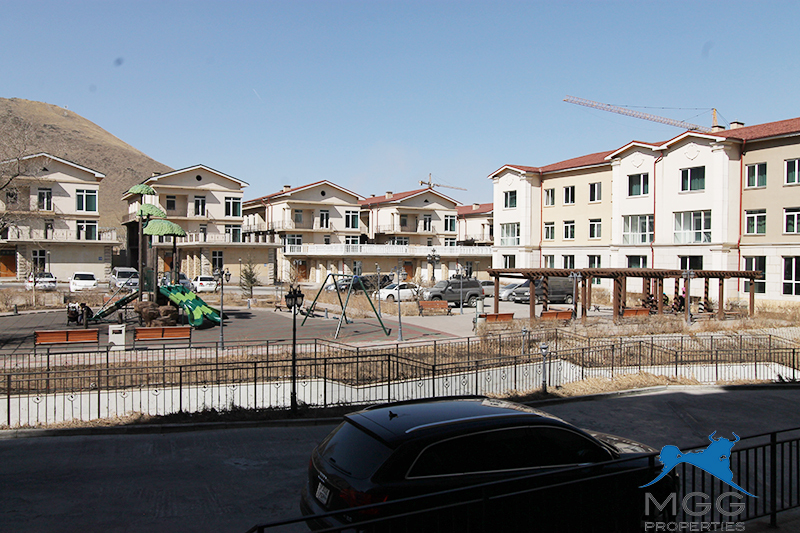 Exterier design is well organized with playground, green zone and parking spaces.